The first yearling sale for 2019 saw leading South Australian farm Mill Park Stud offer seven yearlings at the Magic Millions on the Gold Coast, with all offerings finding homes. With a pair of fillies selling on the opening day of the sale, Angus Gold on behalf of Shadwell purchased Lot 112, the I Am Invincible x Sensualism filly for $300,000 while Queensland-based trainer Tony Gollan joined forces with John Foote Bloodstock to part ways with $180,000 for Lot 235, the So You Think x Tirarri filly. While day two of the sale was a ‘rest’ day for the team with none of the draft heading through the ring, it was still all hands on deck parading the draft for potential buyers. With an outstanding representation of international buyers at the sales complex, it was great to see Lot 547, our stunning Snitzel x Elusive Wonder filly get knocked down to international agent Kerri Radcliffe for $425,000 on behalf of American owner George Bolton, with the full-sister to stakes winner Modern Wonder set to head to the Caulfield stable of Ciaron Maher Racing. Mid-way through the Friday session of the sale, Peachester Lodge went to $725,000 for our flashy Lot 667, the Not A Single Doubt filly out of the stakes-winning Hussonet mare Hussy By Choice. The second highest priced yearling by her sire sold at the sale, the filly exceeded all expectations and we can’t wait to track her progress in the future. Lot 819, the first colt from our draft to go through the ring, was knocked down to Gerald Ryan and David Raphael for $200,000. By Coolmore Stud’s ten-time Group 1 winner and now Group 1-producing sire So You Think, the colt was the first of our three yearlings to sell during the Saturday night session. 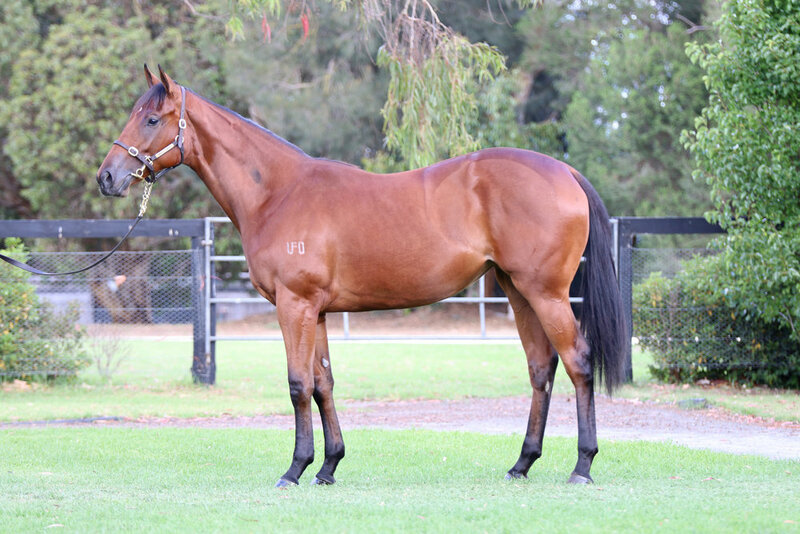 Next up was Lot 833, the Hinchinbrook x Moreau colt that was purchased by Hong Kong’s Bridle Bloodstock. With the progeny of the now deceased Hinchinbrook performing so well in Hong Kong through the likes of Group 1 campaigner Beat The Clock, it was no surprise to see where the colt will head. Out final yearling to grace the Magic Millions sale ring was Lot 870, the filly by Written Tycoon out of the stakes placed Obsidian Dragon. Sold to Grahame Begg Racing and Rohan J Hughes Thoroughbred Services for $300,000, we are extremely confident about the prospects of this filly. With her purchaser having trained Written Tycoon himself as well as his Group 1 Blue Diamond Stakes-winning son Written By, we can’t wait to see how this filly performs for Begg in the future. All in all, our draft of seven yearlings grossed over $2.3 million and averaged a very respectable $333,571, almost $100,000 above the overall sale average, placing the Mill Park draft in fourth position on average (3 or more sold). 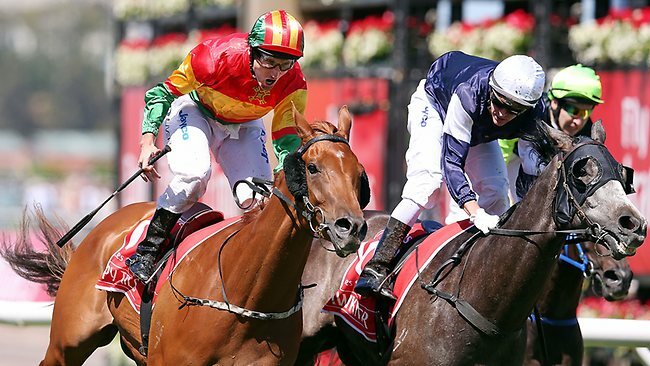 The next opportunity to purchase a yearling from Mill Park will be at the upcoming Inglis Premier Yearling Sale commencing on March 3, where we have a draft of 11 catalogued to sell, before we back it up at the Magic Millions Adelaide Yearling Sale on March 12 and 13 where we have a draft of 18 catalogued.